They say that music has an effect on the way we think and live! It has the power to stir human emotions and is known to have therapeutic ability. Our country has experienced many great creators of music in the past few decades but one of them has taken the world by storm. He is none other than, Allah Rakha Rahman – the Musical Storm as he is better known as.The Oscar Winning composer and music producer launched his first ever biography, ‘Notes of a Dream: The Authorized Biography of A.R. Rahman’ in association with Landmark and Penguin Random Houseon 3rd November. While all of us know A.R. Rahman for the music that he creates, Rahman’s autobiography will give us a glimpse into the life of the man behind the music. Two giants from the book industry, Landmark and Penguin Random Book House joined hands to successfully celebrate the launch of the legend’s biography. Rahman’s biography written by author Krishna Trilok brings out his soul more than it focuses on the dizzying heights of stardom he has reached and multiple accolades. Krishna Triloktakes us to those depths of Rahman’s life that areyet to be discovered. Trilok, in his book, speaks about the man behind the music and the music that made the man. From insightful interviews, to his projects in progress, his best projects so far and the upcoming ones, to marriage and family, kids, the chaos, the calm, this book says it all. 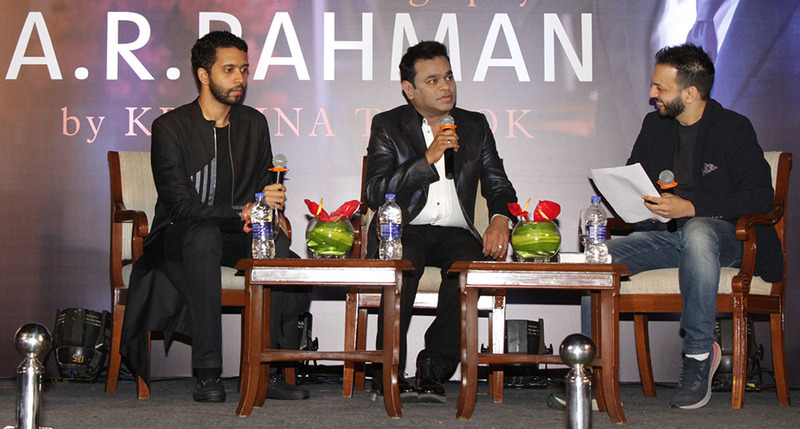 Landmark and Penguin Random house brought in elements that resonated with Rahman for a larger than life launch of ‘Notes of a Dream: The Authorized Biography of A.R. Rahman’at Taj Lands . About Landmark- Fun, Vibrant & Curious, Trent run Landmark is India’s leading family entertainment store. The product portfolio at Landmark focusses significantly on Toys, Stationery, Books, Technology and Sports which are being pursued as the principal customer proposition. Landmark as of now operates nine stores three of which are in Bangalore, in Commercial Street, Forum Mall, and Brigade Orion Mall. 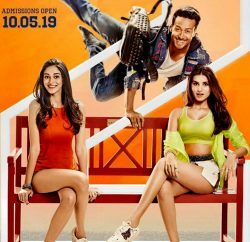 It also has stores in Somajiguda, Hyderabad, Ampa Skywalk Mall, Chennai, Inorbit Mall, Navi Mumbai , Seasons Mall, Pune, Elante Mall Chandigarh & East End mall Lucknow.